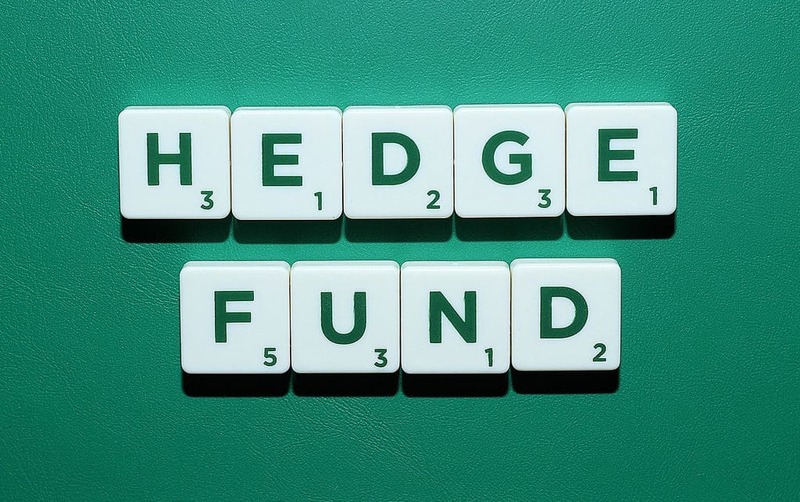 Demand for hedge funds is rising according to last week’s JPM industry report. The latest performance numbers released by eVestment suggest the demand will continue to increase as the industry shot the lights out by laying down the best YTD returns in 7 years. Let’s examine the data. Q1 2019 or YTD show an average gain of +5.40%. While March came in at +0.87%. India funds were the biggest winners in March with a + 10.35 %. Funds with a China focus we strong as well, posting a +5.03% number for March and a +18.65% number YTD. Among primary strategies, Managed Futures funds produced big gains in March, returning an average of +2.78%, bringing Q1 2019 returns to +2.81%. The group has a long way to go to offset 2018 average losses of -6.02%. The largest funds in the space returned an average of +4.74% in March, but again still must recover a lot of ground to offset 2018’s losses of -7.48%. Other big winners in March among primary strategies included Macro funds, which returned +1.56% for the month (+2.44% YTD) and Quantitative Directional Equity funds, which returned +1.28% in March, bringing YTD returns to +4.60%. On the other end of the return spectrum, Event Driven – Activist funds took a dive in March, with returns coming in at -2.55% for the month, however, their YTD returns are still in the green at +5.48%, a far cry from the -10.36% these funds returned in 2018. Among primary markets, Commodities funds were the only funds in the red for March at -0.35%, while YTD returns are still in the green at +2.61%.